When you make healthy eating choices, you’ll have more energy, boost your brainpower, and improve your overall health. You can cook healthy recipes at home, but what about when you want to go out to eat? Whether you have a first date or a lunch meeting, there are some great restaurants in Charlotte that will allow you to stick with your diet while enjoying fabulous cuisine! When you don’t have time for a long sit-down meal, but you don’t want greasy ‘fast foods,’ come to Crisp! Their menu includes delicious and healthy soups, sandwiches, and salads, served in a casual dining atmosphere. Try one of twelve signature salads, or build your own by choosing your greens, protein, toppings, and house-made dressing. If you visit the 7th Street location for dinner, pizzas are also available. While it’s not vegetarian or organic, Crisp uses locally grown produce when in season, and makes all of its menu items to order. If you’re looking to grab a quick lunch but don’t want to eat fast food, stop by one of Crisp’s three Charlotte locations. You can eat healthy without being stuck with salads for every meal. 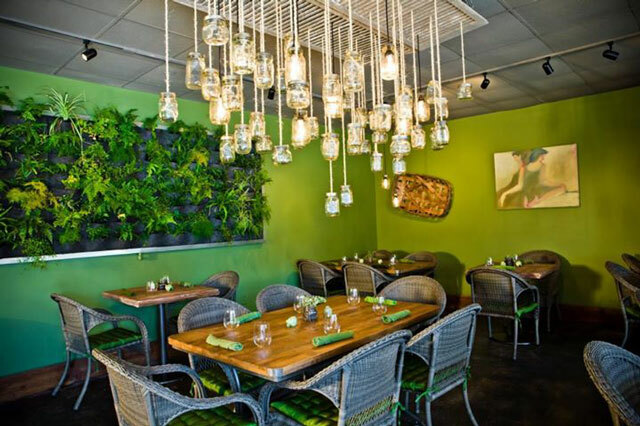 Local restaurant group Something Classic created Fern as an upscale vegetarian and vegan restaurant. Executive chef Drew Trepanier spices things up by creating delicious gourmet dishes that may make you rethink what you know about vegetarian food. The menu changes seasonally, making the most of the freshest ingredients. Locals are particularly fond of the Sunday brunch menu, which includes “Chicken” and Waffles, Huevoes Rancheros, and Quinoa and Spinach Benedict. Processed food is just bad for you. ‘Clean eating’ recommends consuming foods that are close to their natural states, like raw carrots. 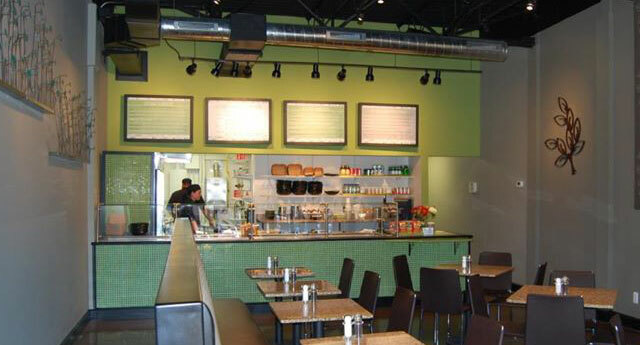 Energy Café in Charlotte is one of the best places in the area to eat clean for breakfast and lunch. 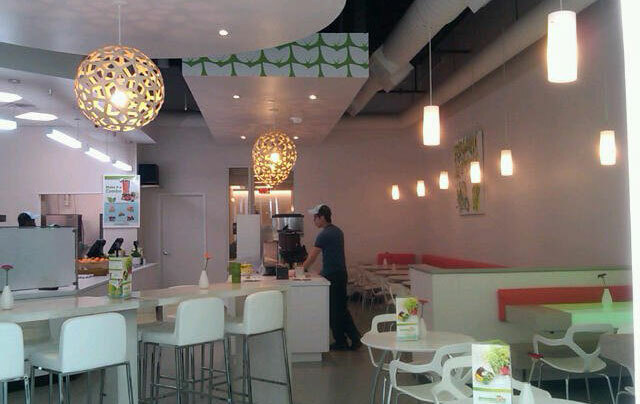 Their menu includes fuel bars, smoothies, soups, salads, sandwiches, and wraps. All menu items are natural and free of added sugars, hydrogenated fats, and trans-fats, and calories are listed next to each item. If you live in the Charlotte area, you probably already know that Luna’s Living Kitchen is at the top of the local healthy restaurant food chain. Not only do they serve “organic, plant-based cuisine, smoothies and cold pressed juices,” but they support local farmers as well. Most of their menu is also raw, and all of it is prepared fresh every day. A local favorite is the Lunasagna, a vegan take on lasagna.